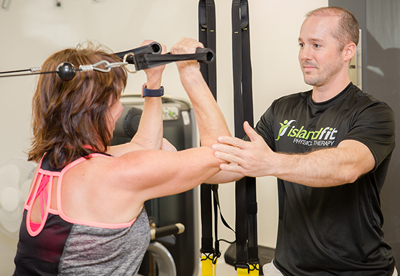 IslandFit is proud to offer customized fitness and strength training with our certified personal trainer. Our clients will learn how to reach their health and fitness goals in a safe, fun and supportive environment. Our trainer will perform an initial fitness assessment detailing your current condition then tailor a fitness and strength program to fit your individual goals. We offer both one-on-one and buddy training sessions. 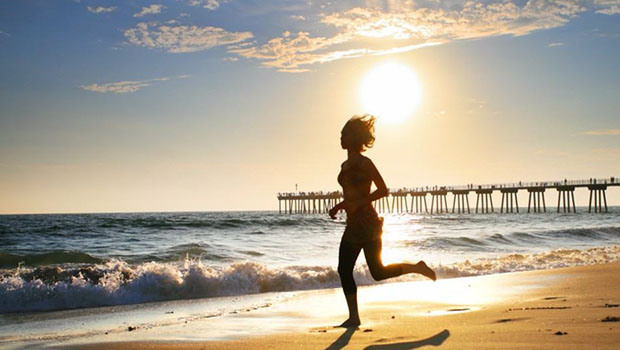 Please contact us at 239-314-5118 or info@islandfitpt.com for questions regarding personal training sessions.